Thank you for these photos iPhone. You are not my 5D, but for these couple of days you’ve been doing well. 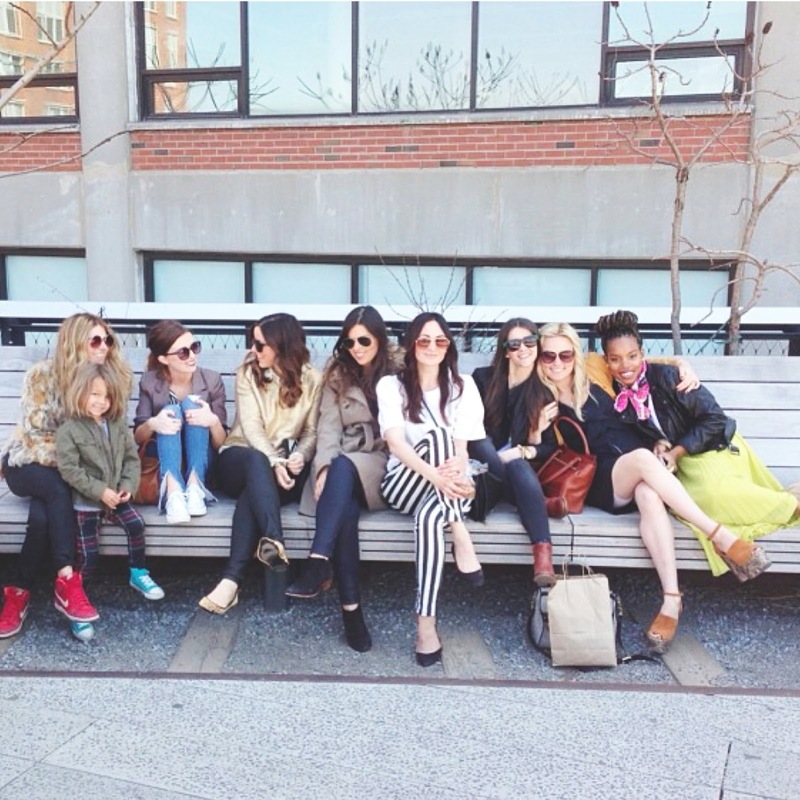 At the end of last week Bugaboo held what I playfully like to call a blogger-fest. They flew in the talented and sweet girls of Small Fry, Laura aka supermom (you guys, two kids and by yourself in the big city..she’s got me beat), Casey (we had the deepest conversation in the shortest amount of time… she’s just one of those people), and sweet Sydney from the Daybook. And of course, Natalie and I who already live in the NYC were there too. Those ladies have been working with Bugaboo for a while with their Cameleon strollers, and as you all know I have been working with the Bugaboo team with my Bugaboo Bee (you can watch my video here where we represented the U.S modern/urban family… so much fun!) It was my first time meeting everyone, though I’ve had several conversations with a few of them via internet. The longer I blog, the harder I fall for this world that I am a tiny particle of. It brings so many great people together, and builds so many lasting and beautiful friendships. No matter what happens to this blog, I will always be grateful for the friendships that have developed. Well, Bugaboo didn’t just invite us all for a big blogger-fest of course, although that was pretty fun too (comparing blog poses… priceless I tell you). 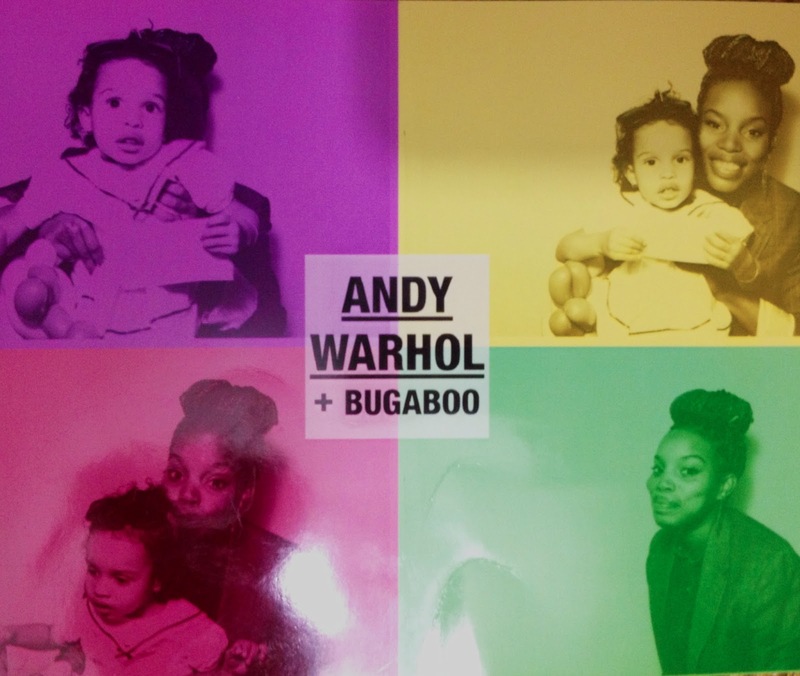 Bugaboo has teamed up with the Andy Warhol Foundation to create their newest addition of awesome, funky and fun strollers. And here’s a fun small world New York City fact, I totally knew one of the big haunches that works at the Andy Warhol foundation. We had one of those ” I know you moments!” That’s what happens when you have kids and you both attend the same rock n’ roll themed play space ( There was also a brief stint in which I worked there). The party was rocking, and my little girl wouldn’t stay still. 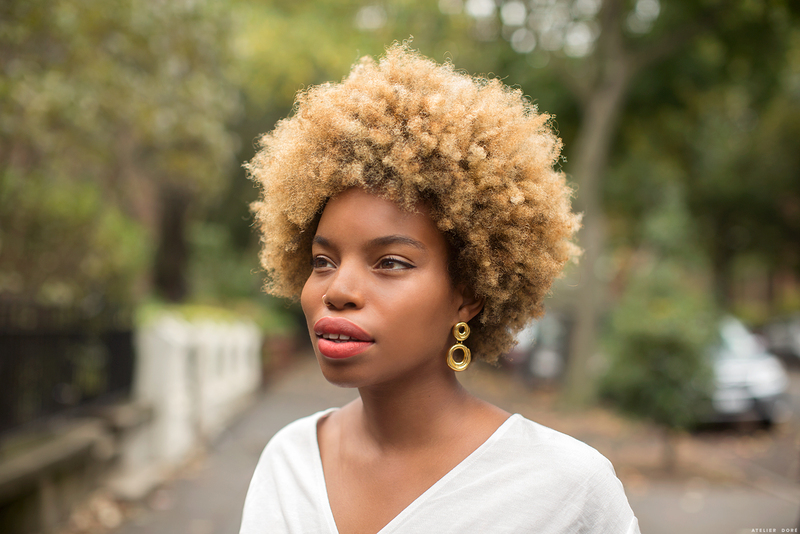 She spent the party pulling on a baby to dance, and following behind a older boy who was breaking it out on the dance floor. She was also the sole reason one of the arts and crafts pieces for the kids got revoked. Kids, people sized markers and white floors are a total no no people. She had a lot of fun, and was a dancing-sometimes- mess of fun goodness I always expect her to be. I love that little chica. 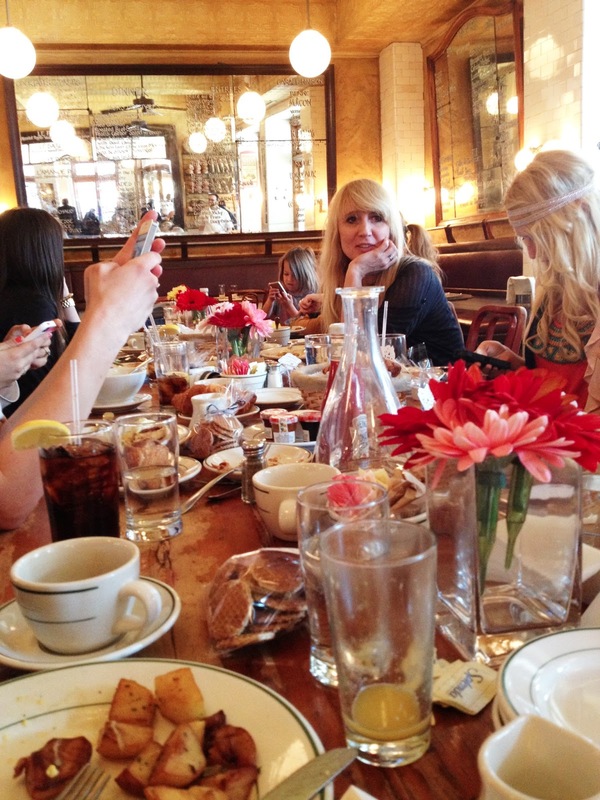 On Friday, Bugaboo invited said bloggers to a beautiful brunch at Pastist. Good food, good conversation, and lots of love. We followed brunch up with a long walk on The high line snapping photos and having fun. Thursday and Friday were needless to say a whole lot of amazing, but what I find more gratifying is the fact that at the end of it all I left more confident in my sociable abilities. If I meet someone for the first time I am quite the talker within the hour. Times that by 7 plus people I am meeting for the very first time and it can be pretty intimidating, and will take me well over an hour to be my normal self. It was a great self awareness check. Thanks for all of the fun Bugaboo! !